Directions： Wet the pet and dilute the shampoo with water. Spread the bubbles onto the dogs, rub and thoroughly rinse with water. Try not to spread the shampoo directly onto the dog fur to avoid residues resulting from incomplete rinsing so the god is likely to have skin disorders. 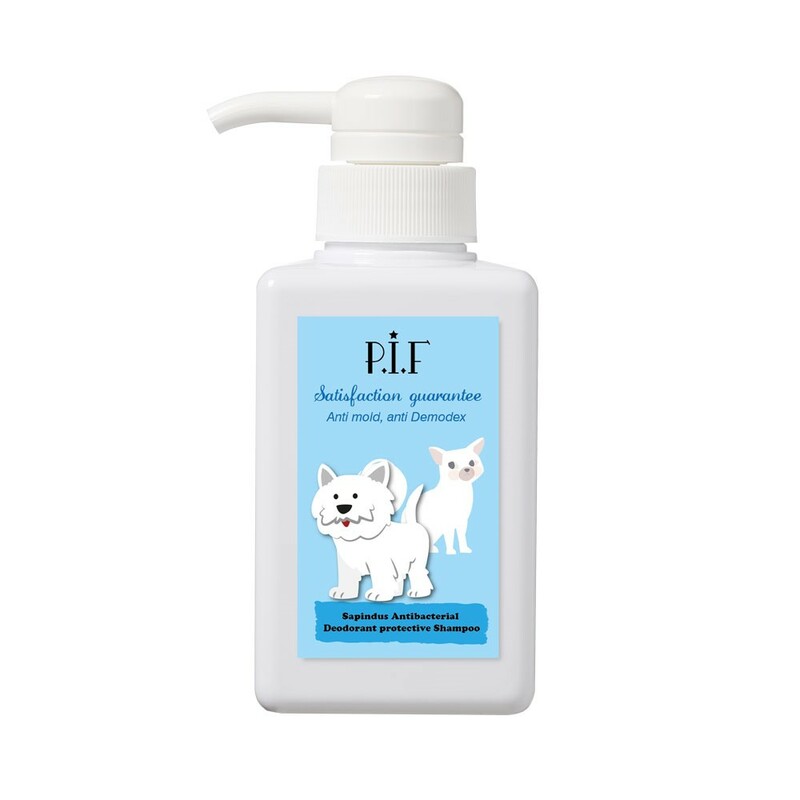 ★ Sooth skin discomfort in pets, inhibiting itching with dryness and comfort. 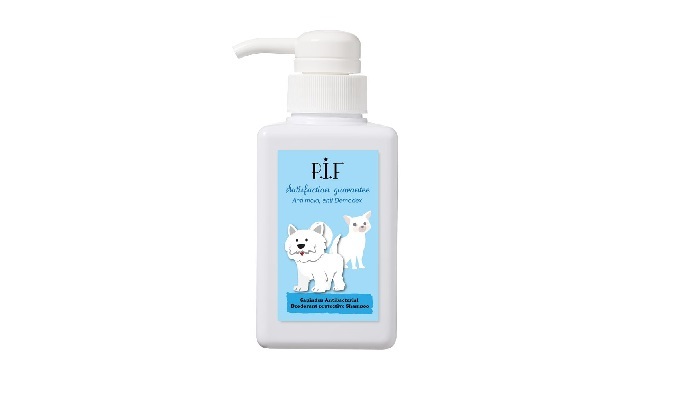 ★ Contains long-lasting anti-mold and antibacterial ingredients that prevent fungal and bacterial infections. ★ Balance and condition lipid secretion while reducing dander production. incomplete rinsing so the god is likely to have skin disorders.